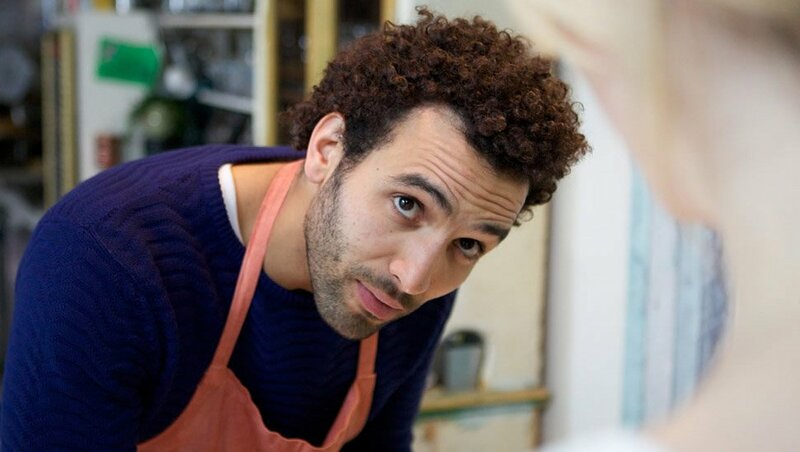 Marwan Kenzari is an award-winning Dutch actor. 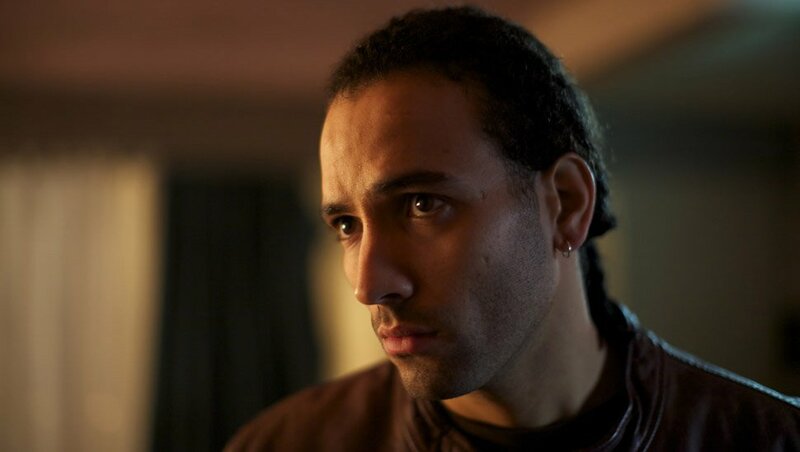 He received critical acclaim for his powerful and brooding performance in the Dutch crime drama WOLF (2013), in which he plays a recently paroled Moroccan immigrant struggling to toe the line between promising boxer and rising criminal enforcer. His performance won him the Golden Calf for Best Actor at the Netherlands Film Festival in 2013. 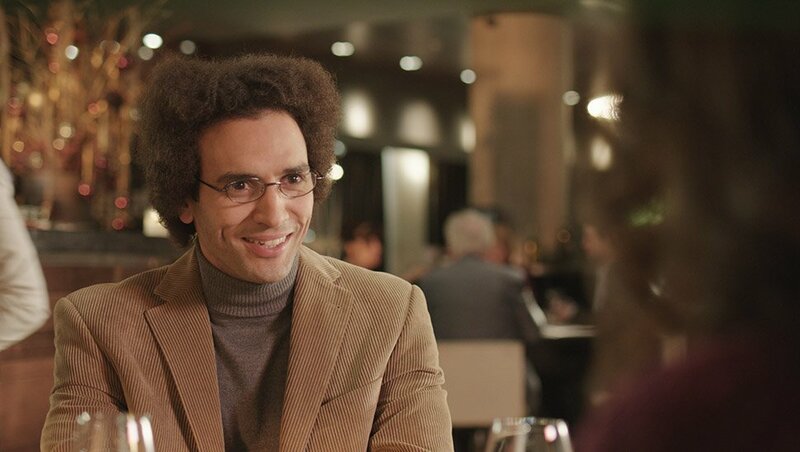 The International Film Festival Berlin selected Marwan as a Shooting Star 2014, while Variety introduced him as ‘International Talent to Watch’ in February 2014. In December 2016, The Hollywood Reporter acknowledged him as one of 15 ‘International Break Out Talents of 2016’. 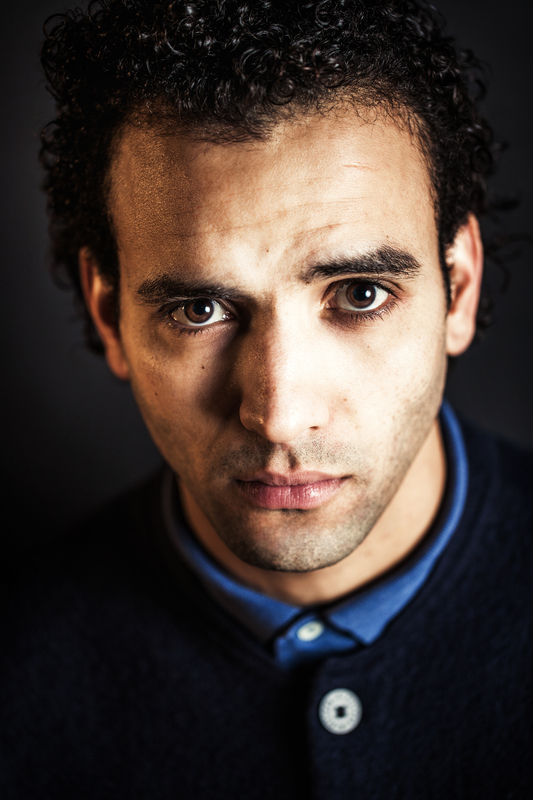 In 2009, Marwan graduated from the prestigious Theatre Academy Maastricht, one of the finest drama academies in Europe. Soon after he joined the Amsterdam Theatre Group to work with internationally acclaimed director Ivo van Hove (A VIEW FROM THE BRIDGE, LAZARUS). Marwan was seen on stage in plays such as ANGELS IN AMERICA, OPENING NIGHT, ROMAN TRAGEDIES and THE RUSSIANS, which he not only performed in The Netherlands, but also in New York, Moscow, Vienna and London. 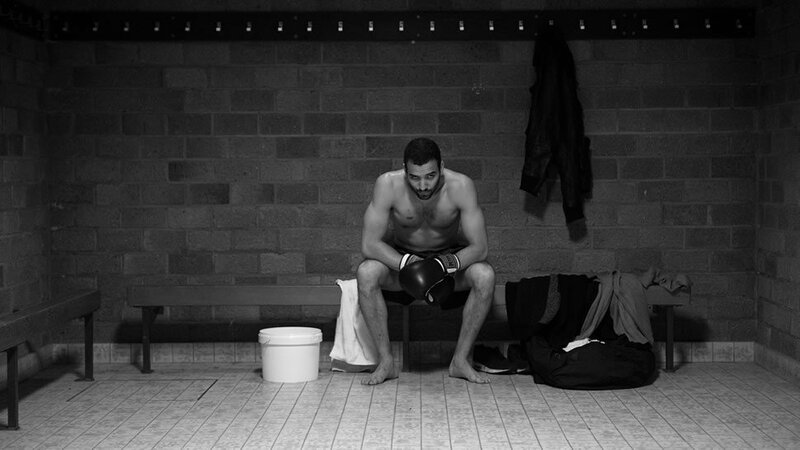 Marwan made his screen debut in 2009, in MAITE WAS HERE by European Film Award- winning director Boudewijn Koole. In the same year, he starred in THE LAST DAYS OF EMMA BLAND, by auteur-director Alex van Warmerdam, whose film BORGMAN screened in competition at Cannes Film Festival 2013. 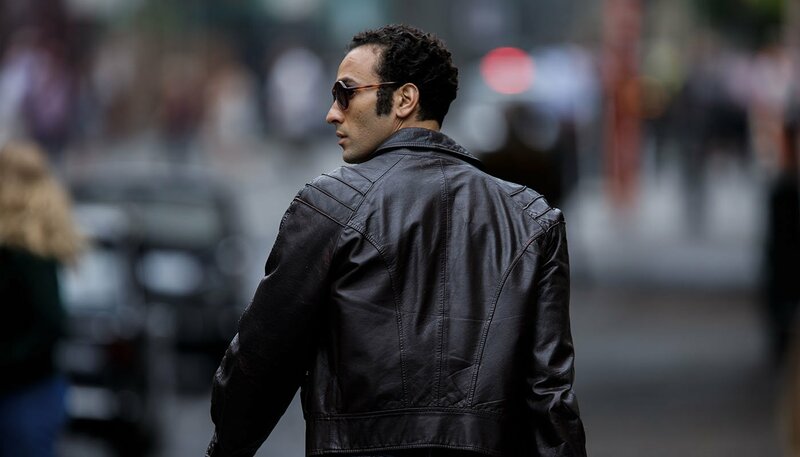 A year later, Marwan landed a role in LOFT, which was awarded The Best Dutch Crime Drama of the last decade in 2013, and received the Crimezone Award of Honor. In the same year, first-time director Jim Taihuttu and Marwan joined forces for RABAT. 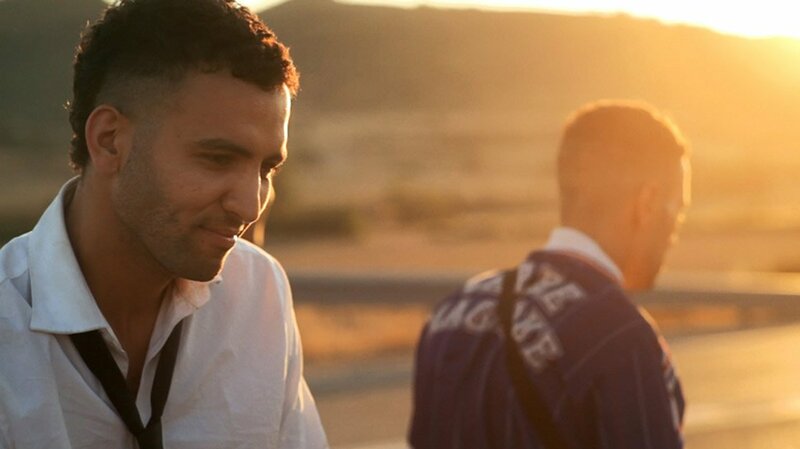 The film marks the start of a long-time collaboration between Jim and Marwan, which continued with WOLF in 2013 and a third feature film currently in development. He made his international debut in COLLIDE (2016), with Anthony Hopkins, Nick Hoult, Felicity Jones and Ben Kingsley, followed by a turn in BEN-HUR (2016) by director Timur Bekmambetov. 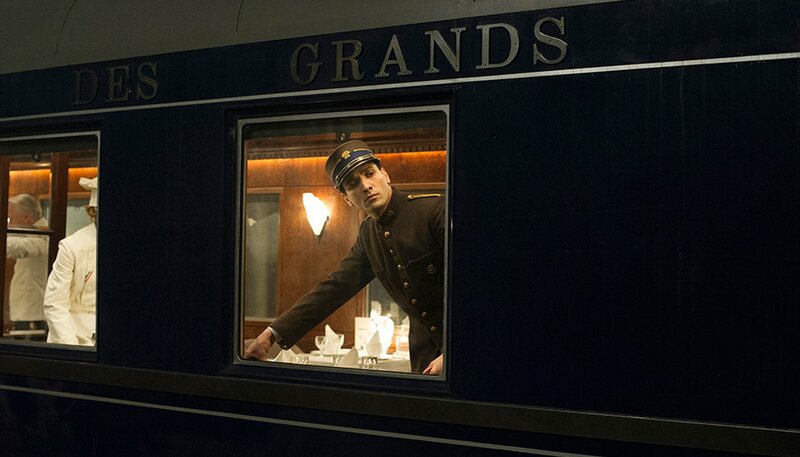 He stars opposite Noomi Rapace and Glenn Close in WHAT HAPPENED TO MONDAY (2017), and can be seen with Christian Bale and Oscar Isaac in Terry George’s THE PROMISE (2016), which premiered in Toronto 2016. Prior to that, he wrapped THE MUMMY (2017), opposite Tom Cruise and Russell Crowe, and MURDER ON THE ORIENT EXPRESS (2017), opposite Johnny Depp and Michelle Pfeiffer. In 2018, Marwan can be seen in the lead role in the Netflix spy drama, THE ANGEL, directed by Ariel Vromen. That same year, he wrapped two films: the Dutch film INSTINCT, directed by Halina Reijn and in which he plays a lead role opposite Carice van Houten (GAME OF THRONES), and Guy Ritchie's live-action musical version of the Disney feature ALADDIN (2019), in which he plays the iconic role of 'Jafar’.